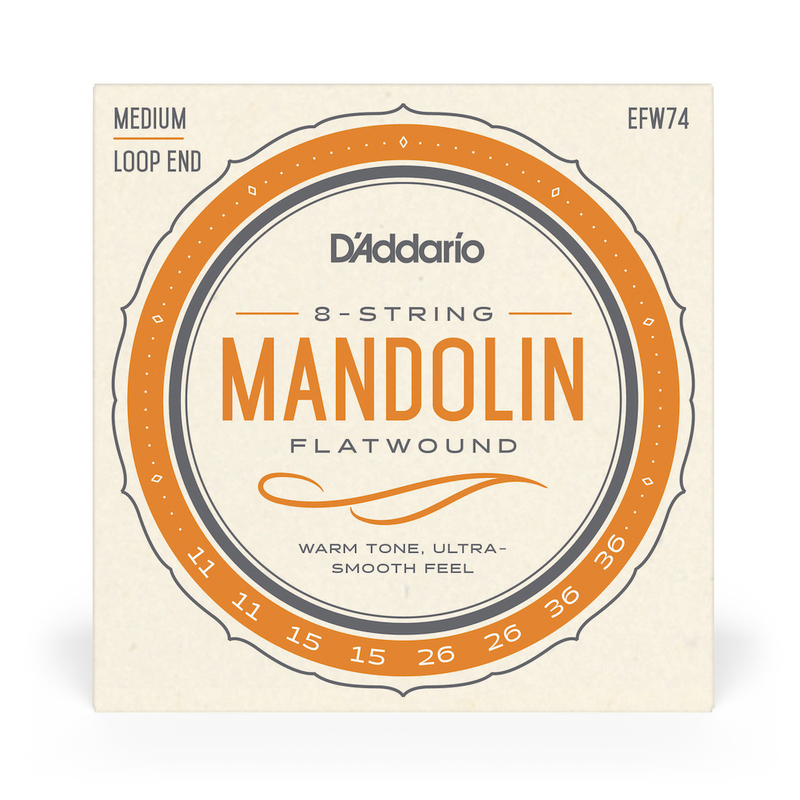 D'Addario Flatwound Mandolin strings are constructed using a complex combination of interlocking underwindings on a hex core, which builds the foundation for a delicate outer flat (ribbon) winding. This unique design allows the strings to vibrate freely, creating a true, clear sound and an ultra-smooth feel. Created for jazz, classical and folk players, they deliver unparalleled comfort for playing closed position fingerings and along the fretboard. Huge Offering of Quality Products at Best Online or Local Prices. Communication Great and Shipping Fast at Very Reasonable Rates.